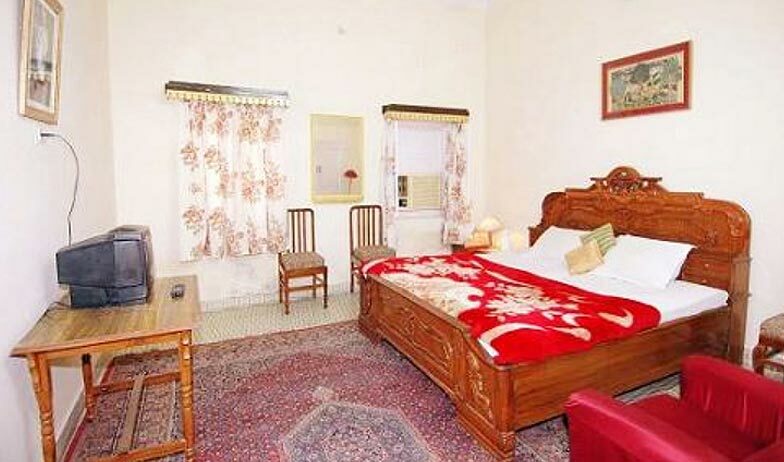 Located in close proximity to the major tourist attractions is the Hotel Krishna Palace Heritage is the right accommodation for travellers who are looking for comfortable stay. It is the clean, simple, comfortable and rustic environment that makes this hotel the best of the option for discerning travellers. 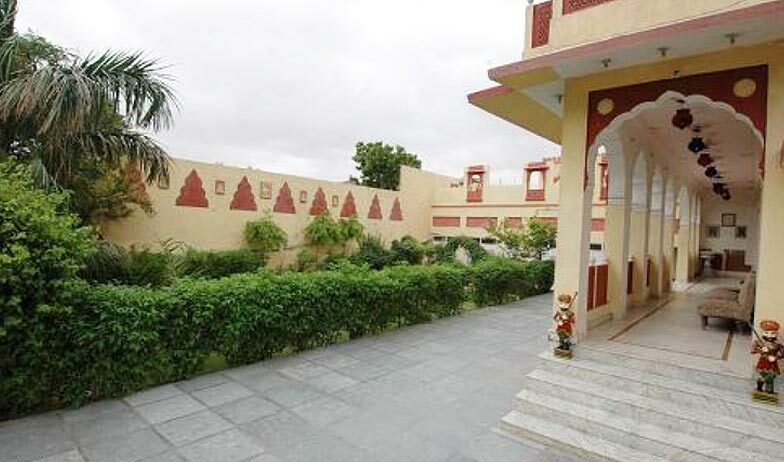 The hotel offers several rooms from which you can choose the one as per your budget and preference. If you are looking for elegance, style, luxury and warm hospitality then this is the hotel for you. The famous Rani Bazar is just at a few minutes distance from here. 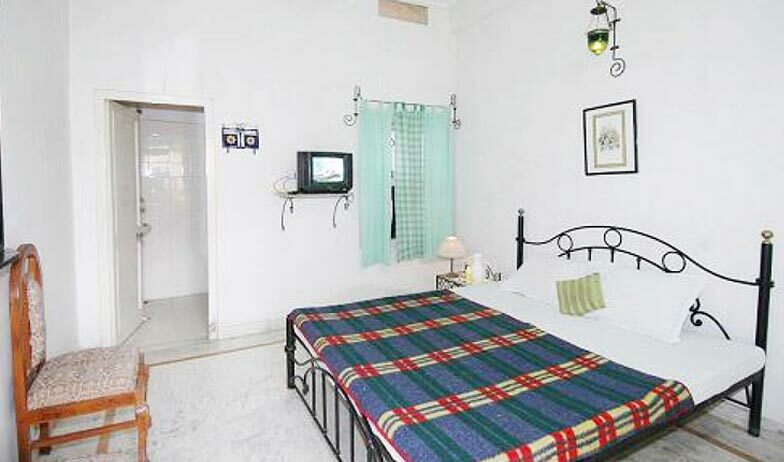 Travellers who are in the city for an extended trip can choose to stay here for a hassle free and memorable trip. 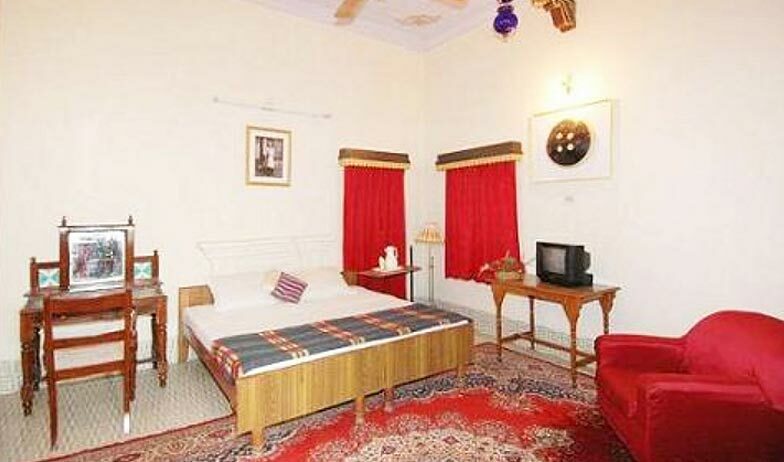 The hotel offers 18 well-decorated rooms. Each room is well-furnished and designed considering the needs of travellers who are in the city for vacation or any other purpose. Each room is epitome of comfort and luxury stay that can make your stay an experience that you are going to cherish for many years to come. Clean and hygienic bathrooms and toilets, running water round the clock, broadband connectivity, television with cable channels, laundry on the same day, direct dial facility, daily housekeeping and doctor on call are some of the most common amenities that you will be getting here. When it comes to dining, you can be assured to get served with some of the most delicious dishes that are prepared by expert chefs. We understand that scrumptious meal after sightseeing can take away all stress, and thus here you are served with meals that are second to none. 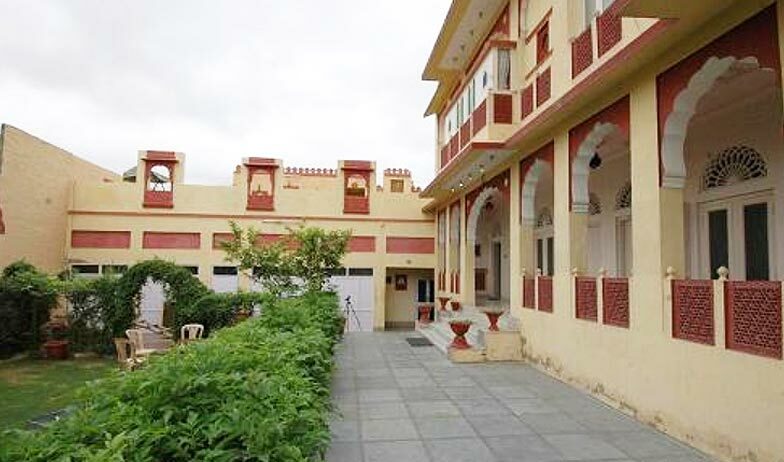 Pamper yourself with rich, authentic and delectable Rajasthani cuisine. Enjoying meals at rooftop restaurant lets you unwind. If you are tired and want to enjoy meat right in your room then In House facility is also available for you. 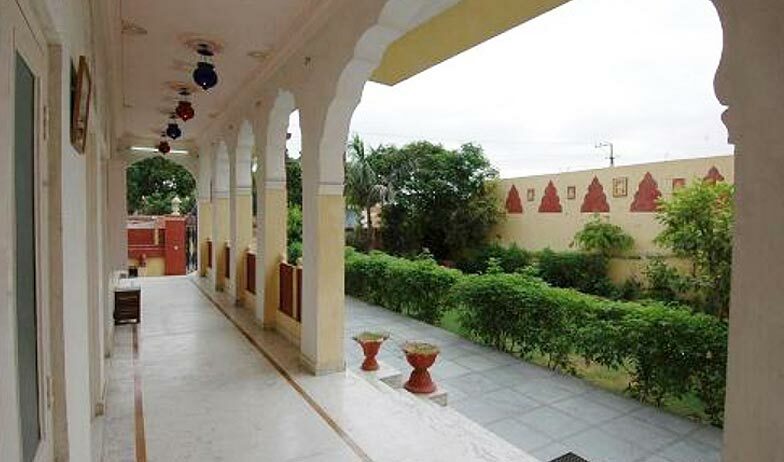 Dig into some of the most famous and authentic Rajasthani food here!